The Sorting Hat - get sorted into your Hogwarts House! 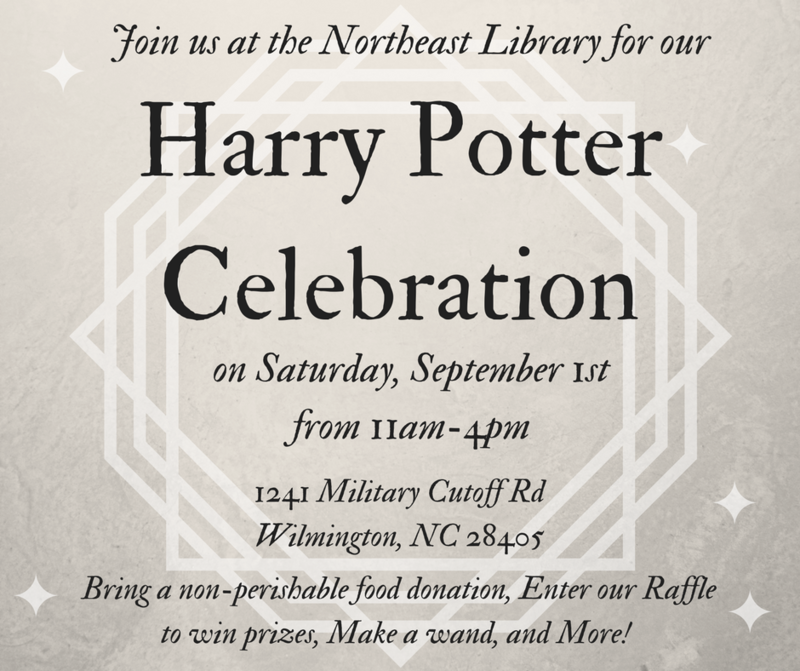 Tons of photo-ops with Harry Potter cosplayers and at fun selfie stations, so COME DRESSED UP! All ages welcome! No registration required. Program will run from 11 am - 4 pm.